Experience a Vacation of your Dreams in Exquisite Luxury Oceanview Waipouli Beach Resort & Spa H204 offering one of the most spectacular views of the sparkling blue azure Pacific Ocean as it washes over the white sand beachfront just beyond the living room and bedrooms with the delightful sound of the surf as it hits the beach. 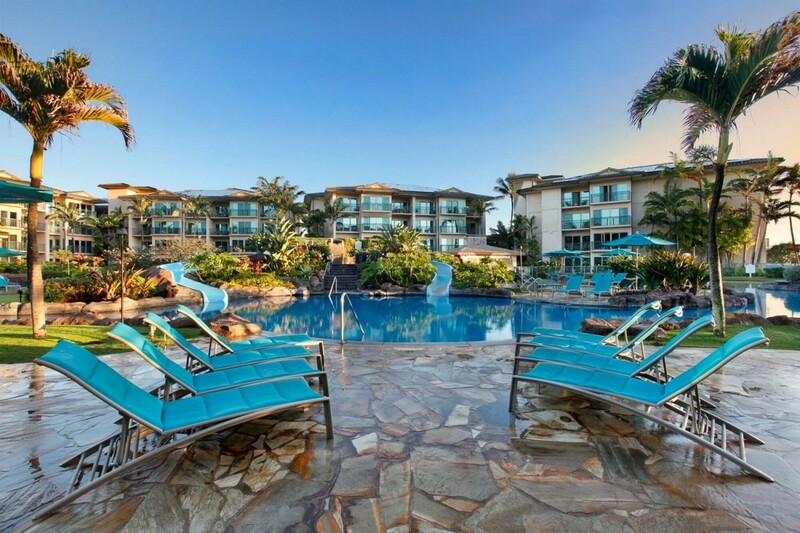 Oceanview Waipouli Beach Resort & Spa H204 is a 2 bedroom, 3 bathroom condo located in coveted Oceanfront H building, the closest building to the ocean. 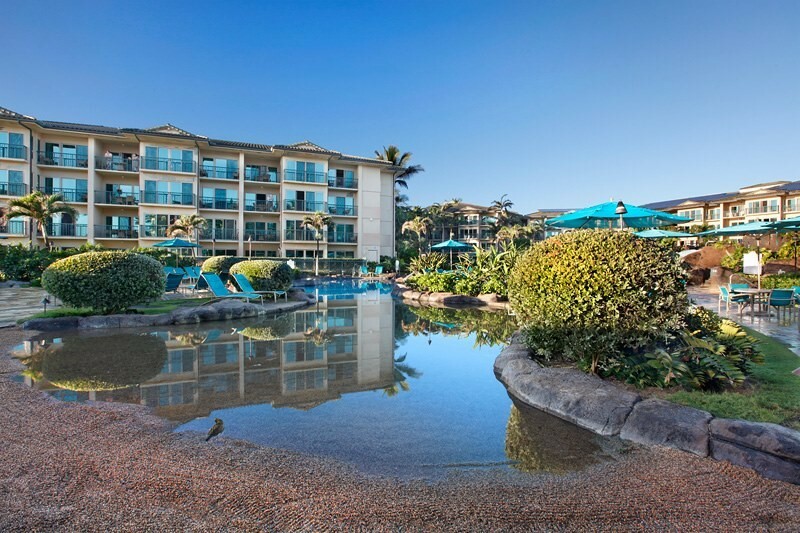 This Exquisite Luxury Oceanview Condo offers stunning watercolor sunrises, whale watching and romantic dinners on the lanai with a panoramic view of the 2 acre lazy river, a fresh water pool complete with water slides, waterfalls, 3 sandy bottom hot tubs, a sandy bottom children's pool, with a beautiful tropical landscape all lit up at night with tiki torches! Enjoy a special vacation surrounded by the finest designer furnishings, a king bed in the master bedroom suite, a queen bed (Simmons mattresses) in the 2nd master suite, a new queen size sofa sleeper in the living room, elegant bedding, linens and toweling, a fully equipped, ultimate gourmet kitchen with state of the art equipment: Sub-Zero refrigerator for perfection in freshness and wine temperature, a Wolf appliances designed by chef's with a passion, cabinets made of imported fine mahogany, from Africa, floors are made of 100% natural stone Peruvian travertine. There is Central Air Conditioning in this condo; 3 Ceiling Fans (one in the Living Room and one in each Bedroom) and a new washer and dryer combo! Certificate of Excellence Winner 4 years in a row: 2012, 2013, 2014, 2015. 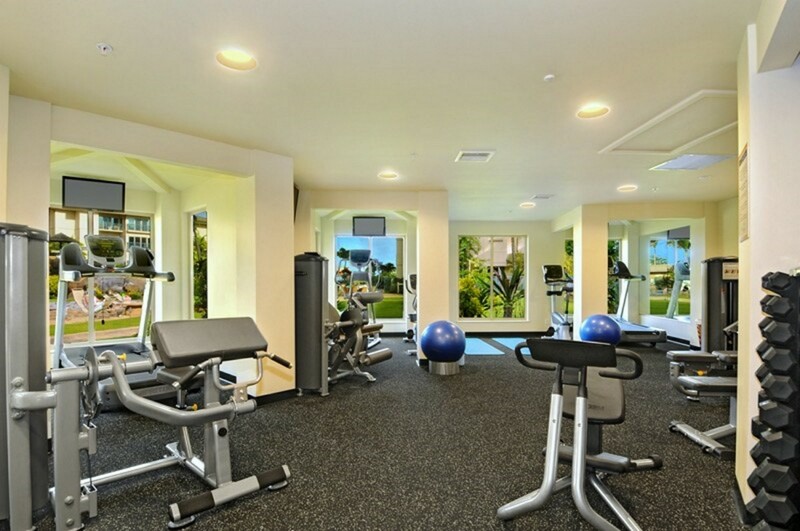 The resort also offers the Spa by the Sea, the Oasis Bar & Grill Restaurant and the newly built Fitness Center. 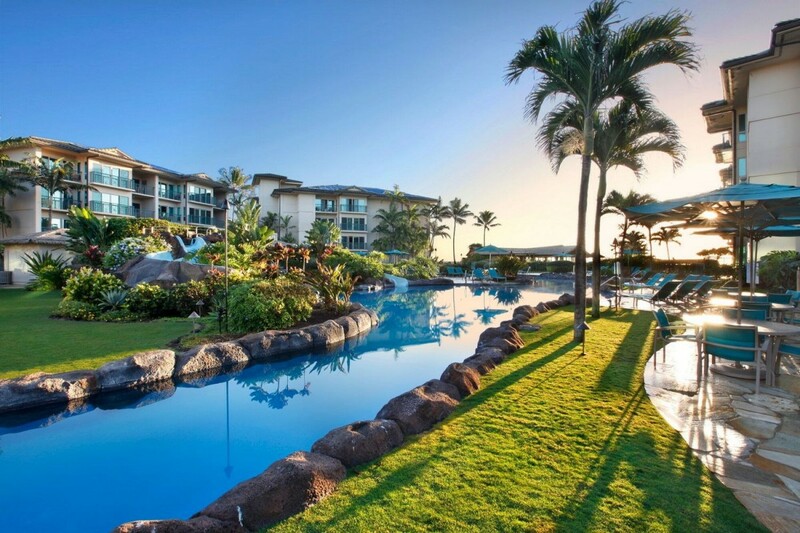 The Resort located in Historic Kapaa town, a 15 minute drive from the airport and ideally located, right across the street from a Starbucks! a Coffee Bean, Papaya's Organic Natural Health Food Store & Eatery, a Safeway, Tropical Dream Ice Cream Parlor, and Restaurants. Coconut Marketplace less than a mile down the road has island shopping and Kapaa town boasts the most amount of eateries on the island. Guests say the bike path along the coast of Kapaa is an incredible experience: beautiful, easy access and leads to access to the most beautiful beaches and views one might not see by car alone. There are several bike rental shops in Kapaa. *whale watching season is November through April. 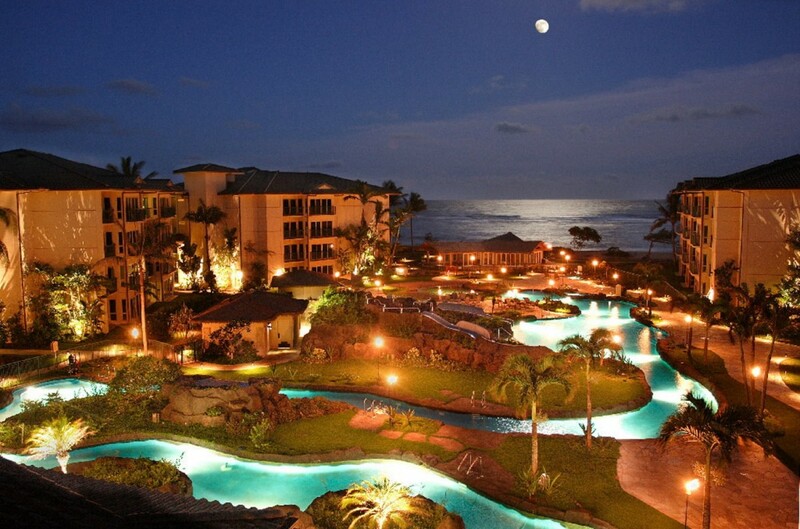 Please contact me with information regarding Waipouli Beach Resort H204. My daughter and I stayed in H204 January 9-16 2019 for a mother/daughter trip for her 13 th birthday! The condo was super clean and spacious. Any location in the resort is nice, but this one overlooked the pool, and Oasis restaurant, which was nice so you could see if either were getting crowded so we could head down. The pool was nice, we loved the water slides, not crowded when we were there. The condo provides nice,big plastic tumblers so you can make your drinks and take to the pool. There are 3 spas, which it was nice to get in the family spa, since it was only heated to 98 degrees, so not too hot for the kids. I LOVED cooking in the wonderful kitchen, not only is it beautiful, it had every utensil you could possibly need. I made breakfast every morning. Made smoothies with POG and frozen bananas, pancakes, eggs and linguisa. My daughter loved using the boogie boards that were provided, we went to a nice beach with good waves about 15 minutes North of the resort. This resort is perfectly located we went on several adventures during our stay and the furthest we had to drive was only 45 minutes. Smith family luau is only 5 minutes away, we went and it was fantastic, loved the pork and macaroni salad, and of course the never ending Mai Tais :) Everyone was friendly, we had wonderful accommodations with excellent ocean views, went right to the beach ( 2 minute walk from room until sitting on beach) to see the sunrise every morning, H204 was the highlight of our perfect vacation, we can’t wait to go back! This room was in the H building which is one of the better locations of the resort. We stayed at this resort 10 years ago and it’s still very well kept and clean. Room has all the great appliances for cooking and resort has a great pool with waterslides and gym. Family had a fantastic stay and this company we went through was great, no issues. The condo was great. Had everything we needed. Great location. Convenient to Kapaa bike path. Pool is nice. Onsite restaurant and bar is a nice plus. Amazeballs a must see to experience the best!! Awesome views of the ocean, pool, and garden. Very nice accommodations with views and, if you are lucky, entertainment from the Oasis Restaurant. The unit is well set up to help you accomplish your travel dreams. For those who like to cook for themselves, the kitchen is electric but well equipped with high end appliances. The knives are a little disappointing if you are a knife snob, but you can make it work. Close to the markets for groceries, and plenty of farmers markets that change locations daily, plan your shopping. Fairly centrally located to get you to interests on all sides of the island. 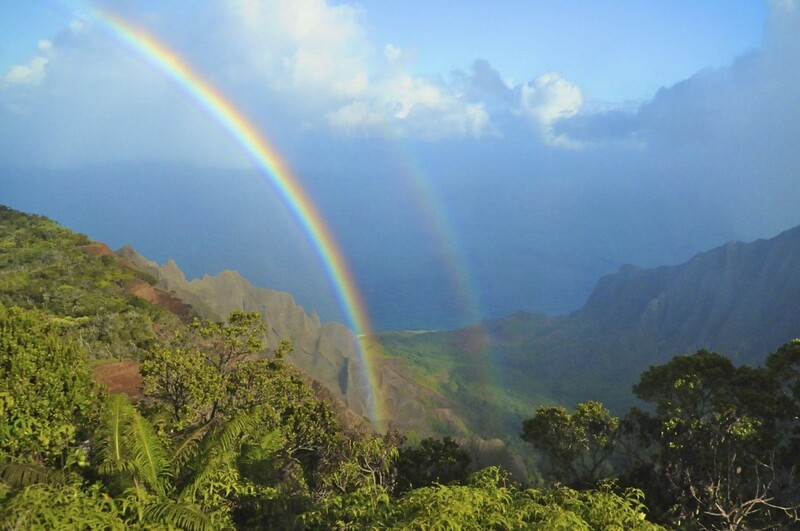 A short drive to popular beaches in Poipu and easily gets you to Waimea Canyon, Princeville, and Hanalei hikes and beaches. Overall, a very nice location on many levels. 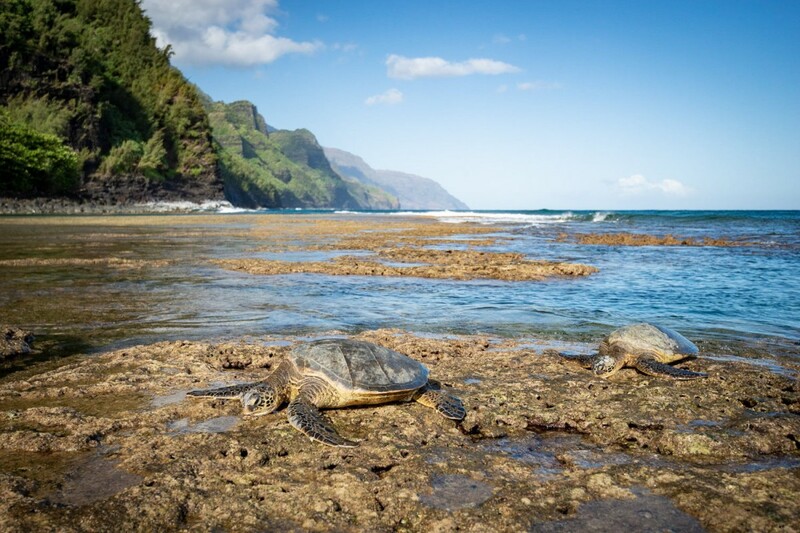 Perhaps Kauai is now our favorite Hawaiian island and this is our favorite location on Kauai. Looking forward to staying here again. 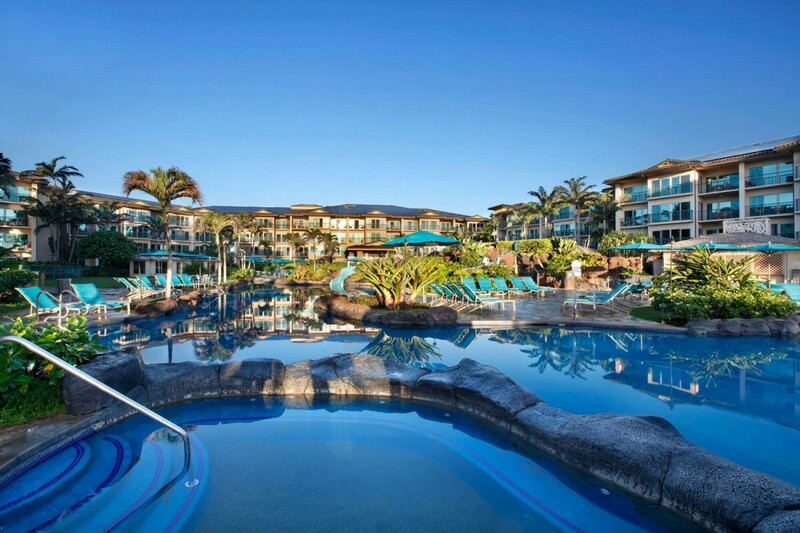 We have stayed at this complex before, and this condo did not disappoint. It was clean and well appointed. We spent hours on the patio watching the ocean and the pool. The rooms were quiet, beds were comfy. 1. Tiki Tacos - a must! Thank you for an amazing time - we would love to return.